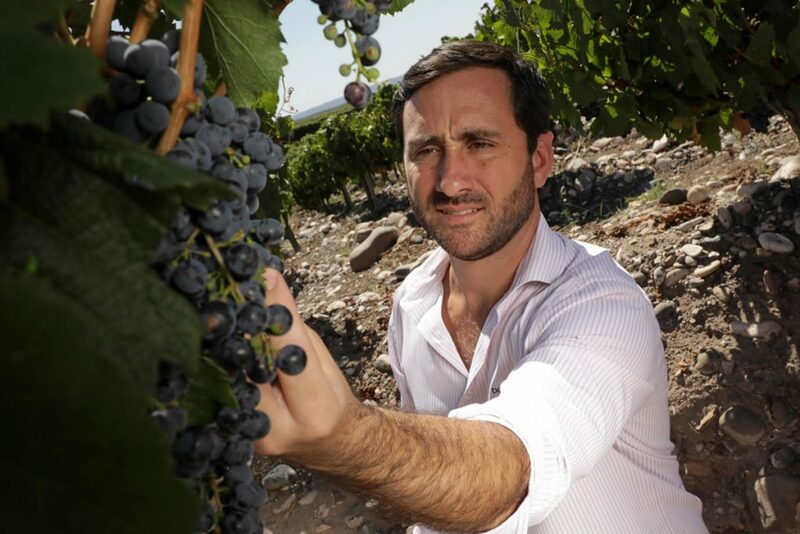 The winery seeks to boost its position in the country with an important image campaign. The prestigious winery Doña Paula, which is focused on producing high-end wines, presents an important campaign aimed at reinforcing its image and that of its wines. Under the concept “A Matter of Altitude” Doña Paula highlights the concept of quality, attitude and innovation and makes a social media bid at the hand of brand ambassadors, including renowned chef Fernando Trocca, actress and model Justina Bustos, along with the vineyard’s own winemaker Marcos Fernández and agronomist Martín Kaiser. The campaign has also added artist Franco Cuttica to its ranks, selected to design a chair made with wood from the vineyard’s grapevines and used as a symbol of altitude.